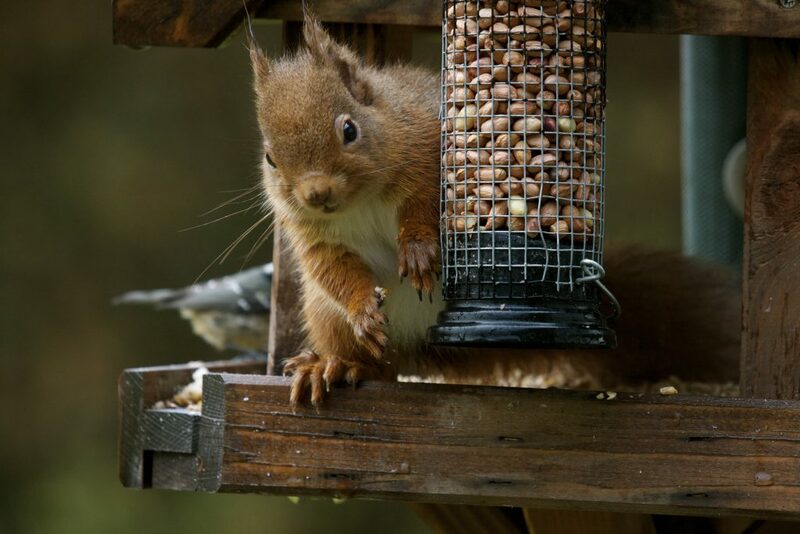 Why not join a vibrant community of people who share your passion for red squirrels? 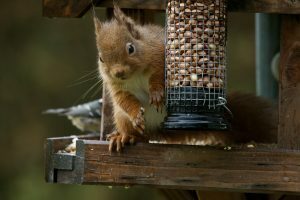 As a member of Red Squirrels Trust Wales, you can be part of a community of amateur and professional naturalists working together to support and promote red squirrel conservation. The Trust works closely with a range of UK conservation bodies including BASC, North Wales Wildlife Trust, Royal Society of Wildlife Trusts and Natural Resources Wales. Membership is only £15 a year.